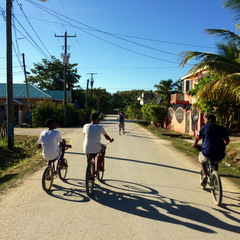 Belize is a tiny country nestled on the Caribbean coast between Mexico and Guatemala. It is a relaxed country and is great place to volunteer and explore the beautiful scenery, diverse nature and experience something new. Coral reef - Belize’s barrier reef is the second largest in the world and home to over 100 different types of coral and 500 species of fish. 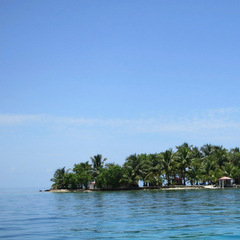 If you are interested in diving then this is definitely the Caribbean country for you. 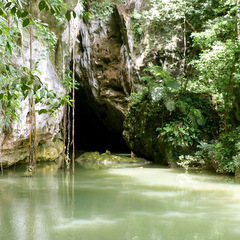 Exploring the famous Great Blue Hole makes an exciting day trip. 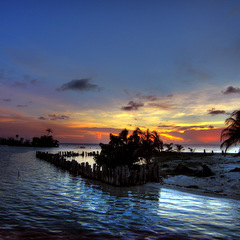 Toucans, monkeys, iguanas and jaguars - Belize is known as ‘mother nature’s best kept secret’. 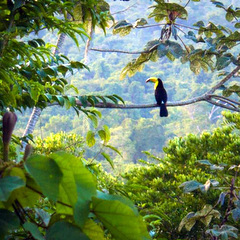 From the seas to the jungles, Belize also has incredible birdlife with over 570 species including the keel billed toucan (the national bird of Belize) as well as several different species of monkey, crocodile and huge iguanas! 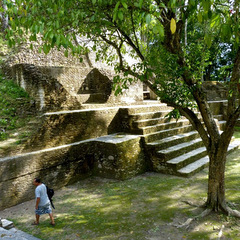 Maya ruins - Mayan civilisation rose to its peak between 600-900 AD, now all that remains are the ruins, tombs and hieroglyphs. 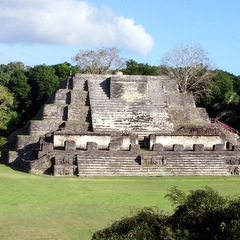 Soak up some history and take a tour around some of the most famous Mayan sites including Altun Ha, Cahal Pech, Caracol and Lamani. 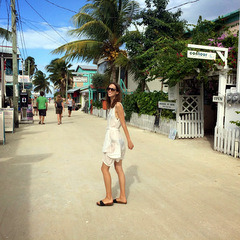 Tropical island - Caye Caulker a small coral island just off from mainland Belize where you can truly relax. Don’t forget to “just go slow” (the local motto)! Here you can go sailing, diving, snorkelling, bird watching, fishing, kayaking, windsurfing or simply chill out at the Split! Fusion cuisine - Belize has some of the best cuisine in the world. Using fresh produce, most of it straight from the sea, the food here is a mix of Mexican, Caribbean and other native influences. 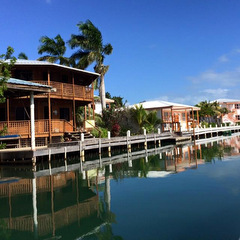 If you like seafood, you’ll love travelling in Belize!